1. 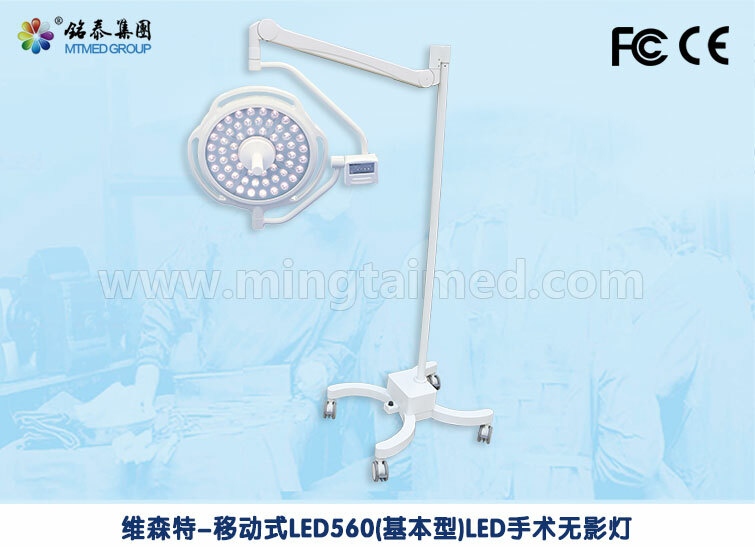 Lamp shell is ABS + aluminum alloy material, streamlined ultra-thin design, the thickness is not more than 15CM, smaller air resistance, curve and smooth surface prevent the deposition of dust, purified air can reach the surgical wound much easily. 4. The handle on the central of lamp can be detachable, can take high temperature (134°C) sterilization treatment, easily adjust, flexible fixed; there is control panel located in the big and small C arm joint, with brightness tips. 5. LED do not engender infrared ray and ultraviolet radiation, it doesn`t have the temperature rise and tissue damage caused by halogen shadowless light, can accelerate the wound healing after surgery, and has no radiation pollution. 9. Axial rotation device has safety bearing design; every rotating shaft position use new butterfly brake damping device to ensure no drift. 10. Focusing adjustment system use lightweight central axis spiral structure driving four-point rod to adjust lamp angle, achieving adjust spot size. 12. Lamp panel radius of gyration: ≥230cm, the lamp can be pulled to vertical floor, convenient to any angle illumination. Unify ABS operate handle and mid-operation handle of Lamp rim convenient to operate. Product execute international IEC standard. Looking for ideal Medical Lamp with Camera Manufacturer & supplier ? We have a wide selection at great prices to help you get creative. All the Shadowless Led Operating Light Lamp are quality guaranteed. 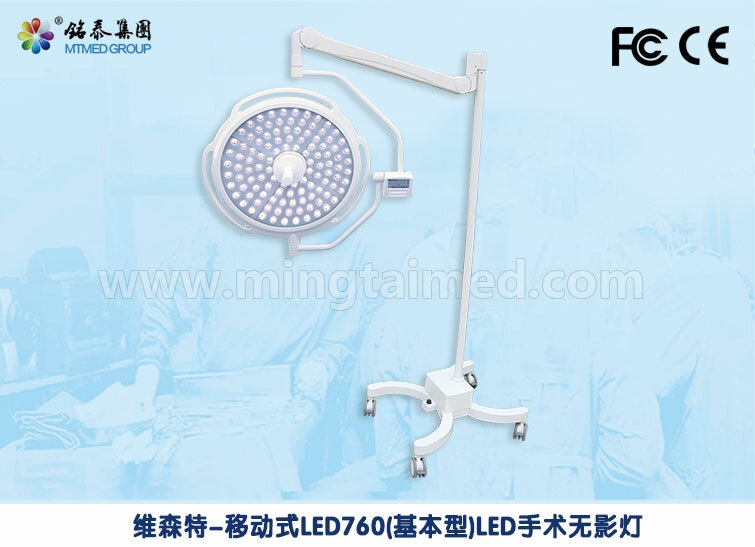 We are China Origin Factory of LED Surgical Shadowless Lamps. If you have any question, please feel free to contact us.